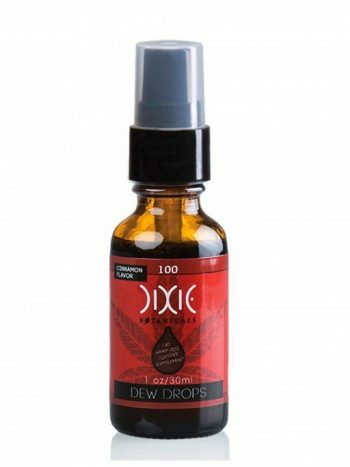 You will know this oil By the scent of hemp and it’s nutty taste. The taste is pure; no added artificial flavorings. 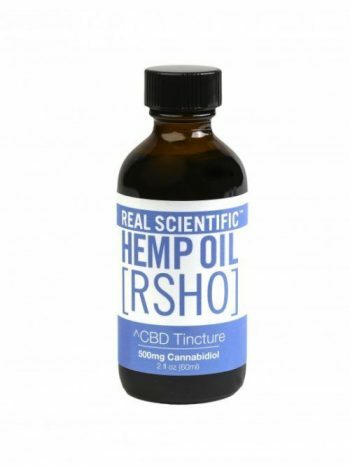 Blending CBD oil with Hemp Seed oil becomes an attractive option due to Hemp Seed oil’s naturally occurring heart and joint healthy mixture of Omega-3 and Omega-6 unsaturated fatty acids. Hemp Seed oil also contains minerals like Iron, Calcium, Potassium and Magnesium. Magnesium is well known for its ability to relax. It also has the added benefit of calcium. As you’ve come to expect from our oils, it is pure, without added coloring and has a long shelf life when kept in a cool dark place. It takes the edge off pain from spinal stenosis. Delivery and quality appear adequate. However, time it has been in use Is too short for a definitive response as to its efficacy for suspected sciatic pain relief. 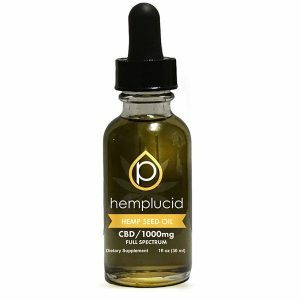 I have been taking cbd hempoil for 2 months now and have found that it decreases the stiffness and ache in joints due to arthritis. I sleep better at night as I don't wake up with joint pain. During the day, I notice deceased stiffness and pain. It is about the same as 1 an Advil, but without the liver side effects. Although the 1/2 dropperful I take doesn't relieve all my pain, it does decrease it substantially. i have recommended it to my son who seems to have fibromyalgia symptoms, and he says it has helped.